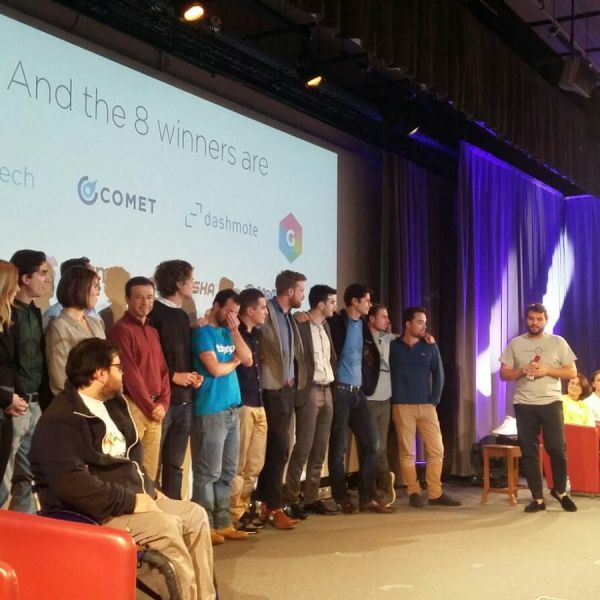 GFoundry wins final in Paris! 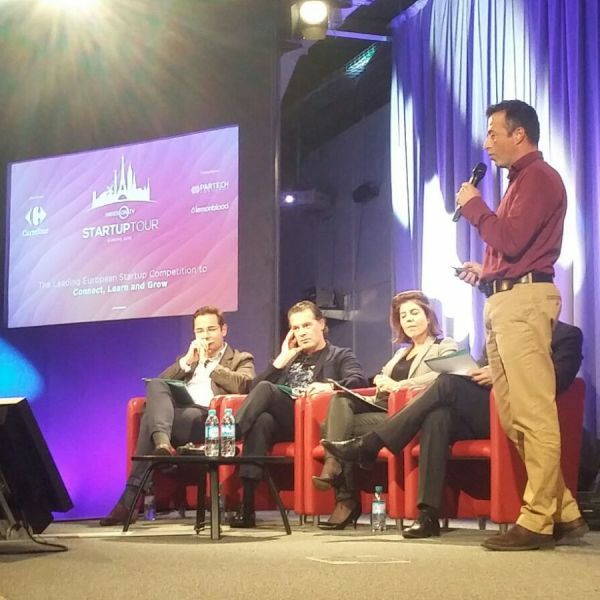 GFoundry was chosen this Thursday, the 24th November, in Paris, as one of the winners of “HandsOn Startup Tour Europe 2016”, one of the most relevant Startups’ Competition in Europe. 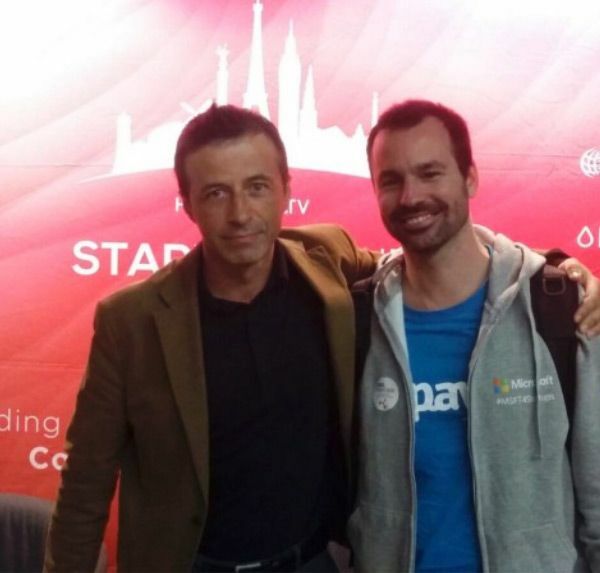 The Portuguese Startup is now one of the very restricted group of 9 Startups, chosen among more than 400 applications from eight European countries, that will have access to more than 1,25 million euros of funding from Partech Ventures and Lemonblood, and to a week in Silicon Valley for meetings with Investors, Incubators, Startups and potential Partners and Costumers. 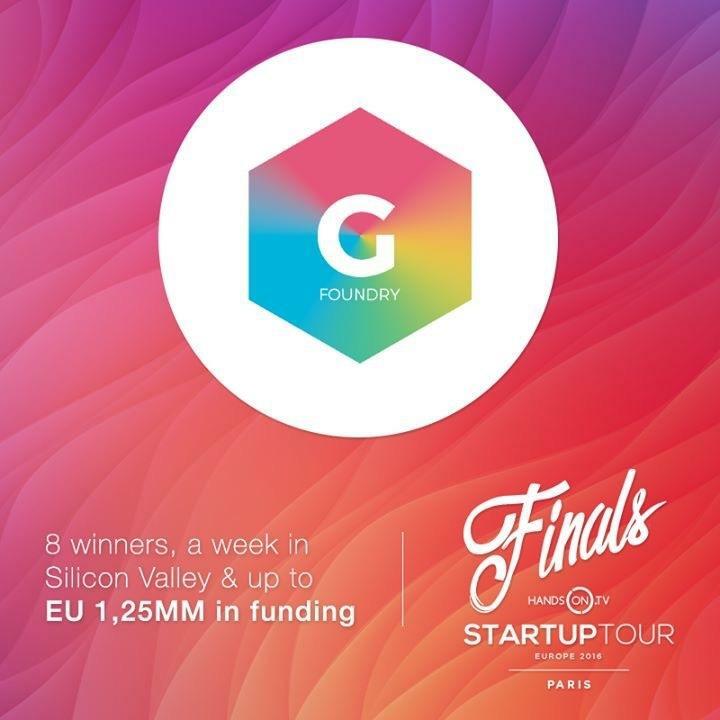 GFoundry is a Digital Engagement Platform that puts together the fun of Gamification, the influence of Social, the availability of Mobile and the power of Analytics to boost Employees Productivity and Engagement. Available through the web or in a mobile app, GFoundry transforms, among others, the learning, recognition, goals management, feedback and innovation processes. GFoundry hit the market 12 months ago and already has a significant number of costumers from industries as different as Banking, Insurance, Retail and Industry. “The response to our solutions is amazing”, says João Gomes, General Manager and one of the founders. “Not only our costumers recognize that managing talent is one of their biggest challenges but they also see in our platform a very efficient way of doing that, with effective and quantifiable results “. 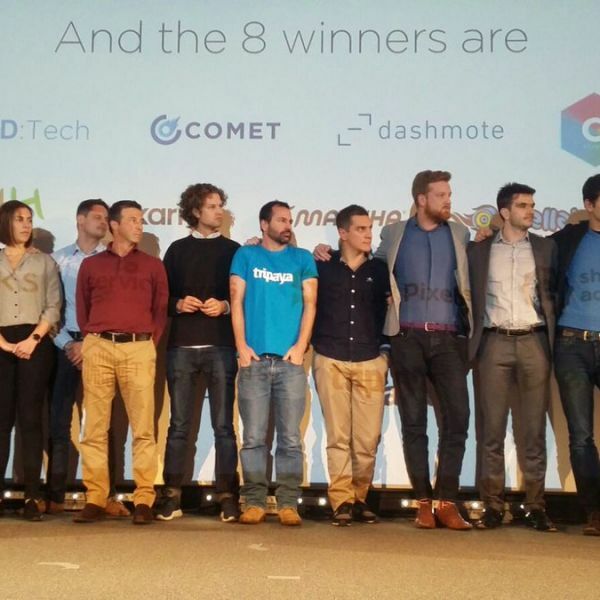 The Portuguese Startup is now on it’s second fund raising. “Our main goal for 2017 is to go global. And this victory not only validates our vision but also will give us the opportunity to reach a wider number of potential investors and clients”, he says. 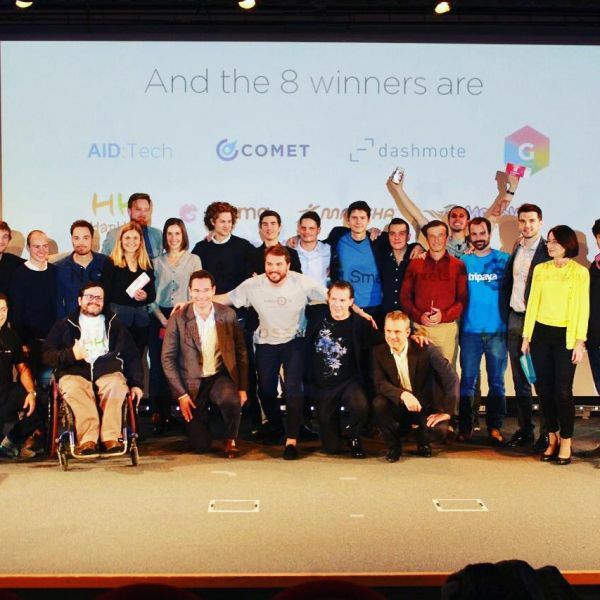 The 9 startups that won this competition are: GFoundry (Portugal), Tripaya (Portugal), Mellow Board (Germany), Toposen (Germany), SmartPixels (France), AID:Tech (UK), Servicelovers (Denmark), Tiimo (Denmark) and Karma (Sweden).